The person who absolutely has everything but loves chocolate? CHECK. I'm a fan of edible gifts -- regardless of the occasion. They're simple, generally inexpensive, and useful! 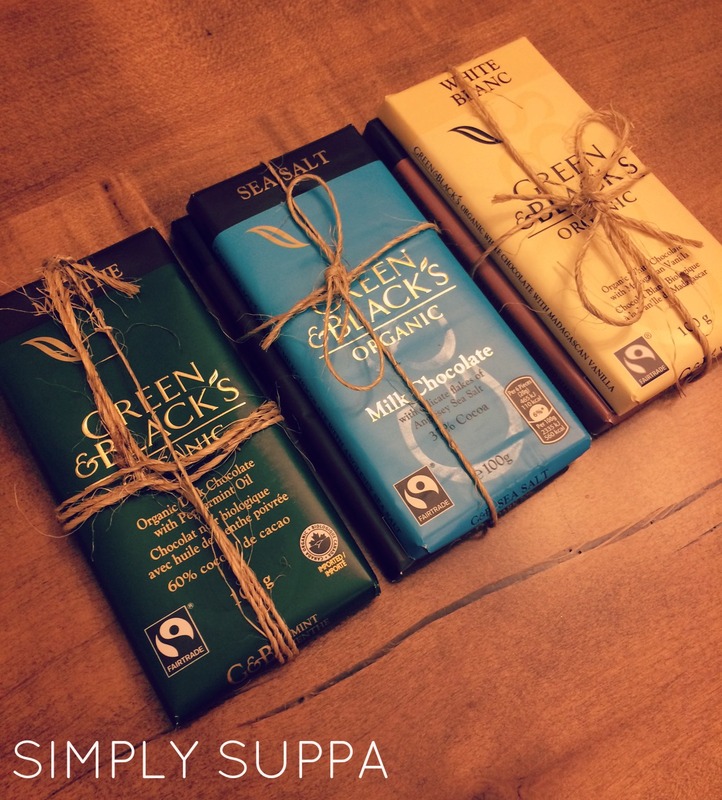 Green & Black's Organic Chocolate is a great holiday gift idea. It may sound silly -- chocolate for Christmas? To that I say, why NOT chocolate for Christmas? G&B is yummy, it's organic and comes in a variety of really cool flavours. 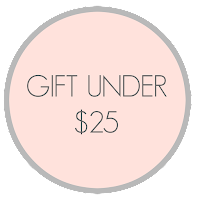 Add a bar to an existing gift or package up a bunch -- believe me, this will be a hit. The newest flavour this season is mint -- it's a perfect, winter-fresh treat, with 60% cocoa chocolate and mint flavour. I bet it would be a nice addition to holiday cookies, or even melted down as Mint Hot Chocolate!? My absolute fave flavour is Sea Salt, and I think it's obvious why. Combining rich and velvety chocolate with hints of sea salt is simply divine. G&B Organic Chocolate is available at most health food stores and specialty grocery store. Think outside the "gift" box this year and celebrate over some cocoa!